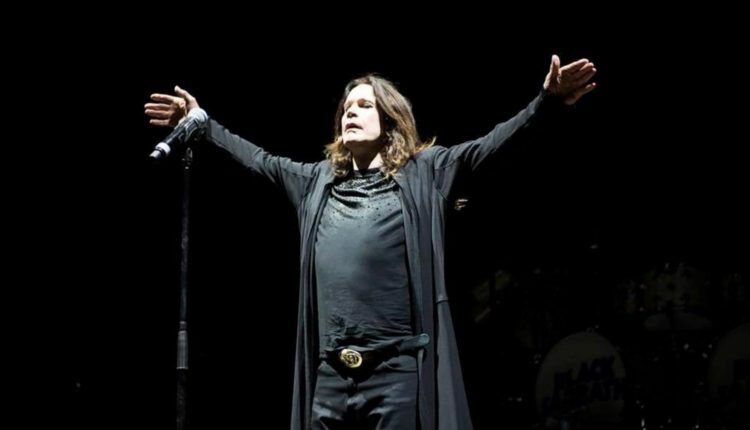 Ozzy Osbourne’s tour has been postponed. He recently suffered an injury from a fall while recuperating from pneumonia. He’s expected to make a full recovery over time. Tour dates have been pushed forward into 2020. 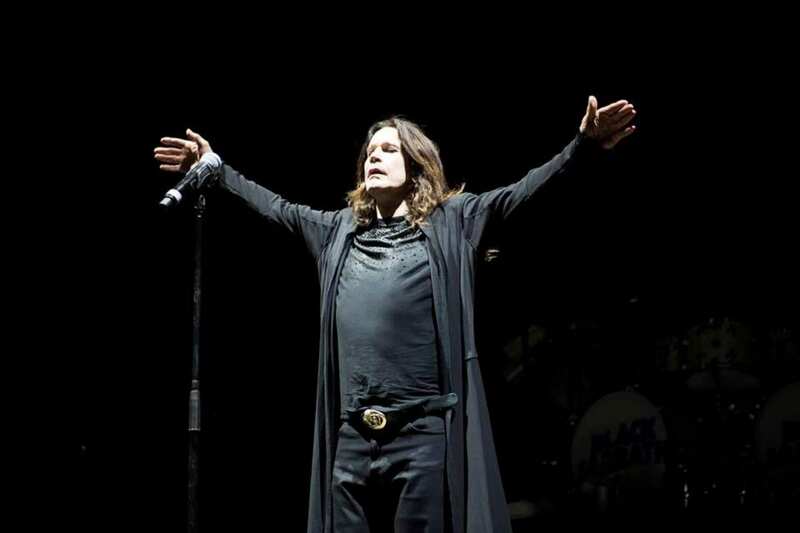 The Madison Square Garden performance has been shifted to June 22 of next year. If you already bought a ticket for a show, hold onto it because it will be honored at the rescheduled show.